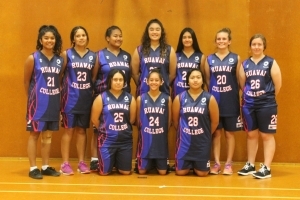 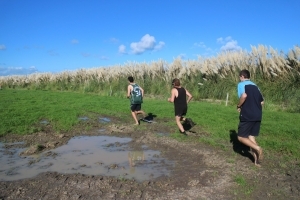 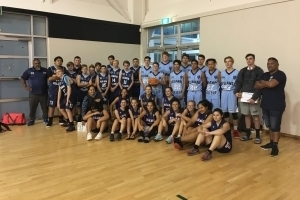 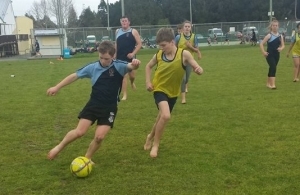 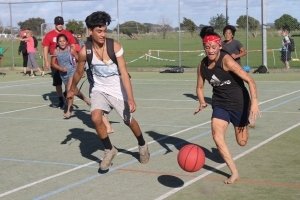 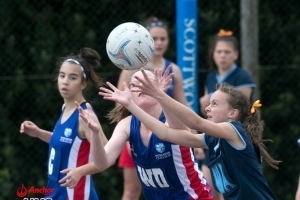 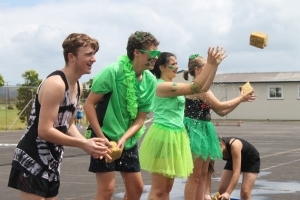 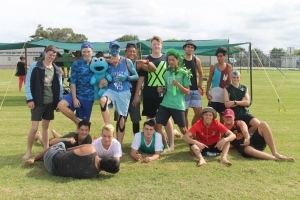 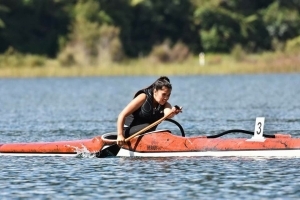 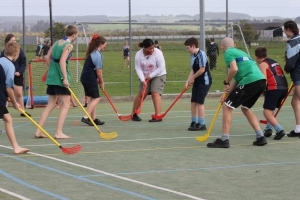 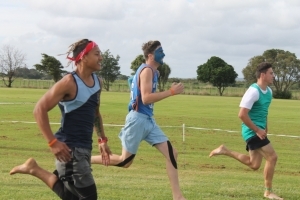 Ruawai College has a strong and proud tradition in the areas of sport and cultural activities. 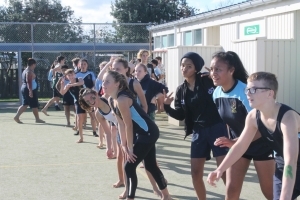 The rich and diverse cultural and sporting opportunities form part of our holistic approach to education. 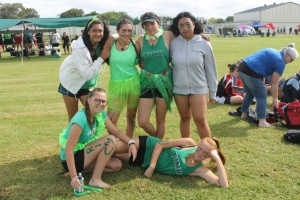 Fun, participation, education and achievement are acknowledged and promoted as an important part of a student’s education for life and will hopefully encourage a lifelong involvement in the arts and sport.